Cellulose is a wood-based bio-plastic made from sustainable trees (meaning there was no clear cutting and there are more trees planted in its place). Our cellulose comes from sustainable forests in South Carolina. A bio-plastic is a plastic that's made from a natural source other than petroleum, like cellulose. It does not mean it's biodegradable like many people believe. This can be a tricky one and is often misunderstood. A bio-plastic uses biological materials like wood, potato, wheat, or castor beans rather than petroleum to make plastic. This does not mean the plastic is biodegradable. No plastic is unless it has an additive or is broken down in a commercial facility. Technically all plastics do degrade over time in a landfill, but they degrade so slowly that they are considered non-biodegradable. 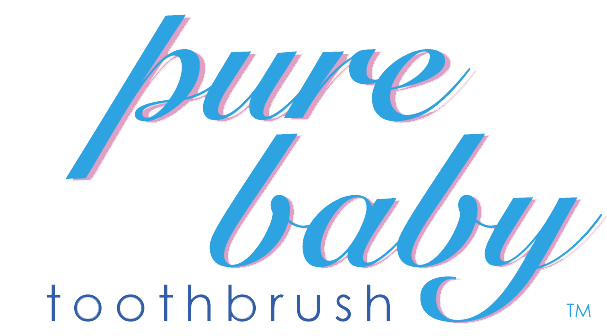 Learn more about our toothbrush materials here. What kind of dyes do you use for your bristles and handle colours? If it wasn't safe we wouldn't use it. We use all FDA approved dyes for both our handles and bristles. If I design a product, would you manufacture it for me? We fully support people who want to design and innovate - after all, that's what we're all about - but we do not contract manufacture. We kind of like doing our own thing and prefer to design and manufacture all of our own products on our own machines.